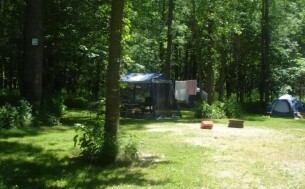 Enter your desired dates and location to reserve a campground in the area. 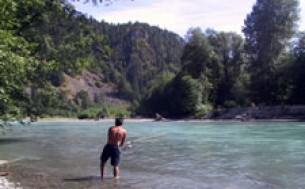 There is no fee to add your campsites to our campground and RV park directory or to use our online reservation system. We are funded by a low fee on every online credit card payment. We succeed when your campground succeeds! 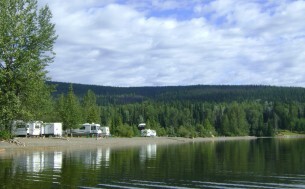 It's time to get your campground online!